Hero MotoCorp is known for showcasing some unique concept models. But, a major number of concepts take so much time to transform into a production model, which is pretty frustrating for the enthusiasts and customers. 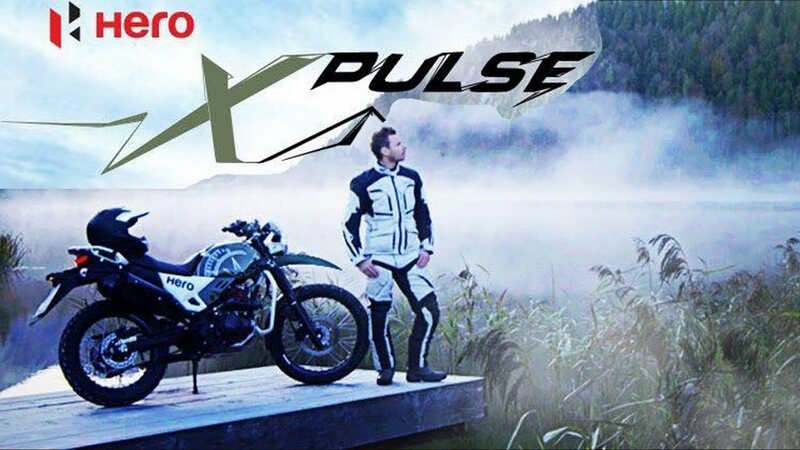 The brand has just unveiled the all-new X-Pulse 200 cc adventure bike at 2018 Auto Expo that grabbed our attention with the very first glimpse. The adventure bike comes replacing the Hero Impulse and production model is expected to hit the market sometime next year. Speaking about its design, the inspiration from Impulse is clearly visible, but there are distinctive characteristics as well. 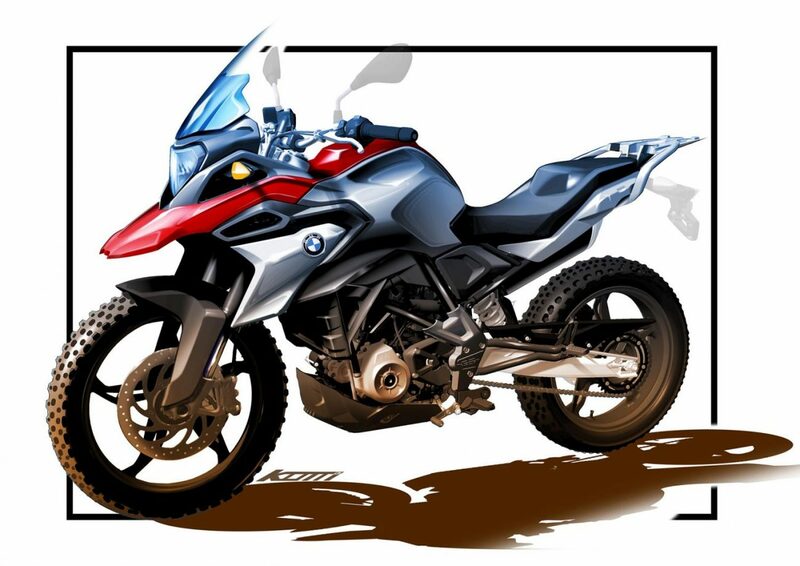 Also, some teased the concept model as regular Hero commuter turned into an adventure bike with slight modification. The bike gets a high sitting mudguard and above that is the round shaped large headlamp with chrome bezel. There is a compact windscreen. The bike features a fully digital instrument cluster enhancing premiumness and the flat, wide handlebars offer greater control over the machine. There is a muscular looking fuel tank and the seat has been designed to offer comfortable riding posture alongside control over the machine. The Hero X-Pulse comes fitted with dual hard luggage boxes at both sides, while top of the narrow tail section can be used for luggage carrying as well. It gets an LED taillight at the back adding style. The bike runs on 21-inch multi-spoke front wheel and 18-inch multi-spoke rear wheels that are wrapped with off-road tyres. For braking duty, Hero X-Pulse gets disk brakes on both the front and rear wheels. It gets long travel suspension offering a comfortable riding experience even on treacherous terrain. Power source for the Hero X-Pulse 200 adventure bike is a 200 cc engine that does duty in the Xtreme 200S. Hero X-Pulse is expected to churn out generous amount of power and torque output along with impressive fuel efficiency. The company is likely to offer the bike in several global markets alongside India. Expect it to be priced very competitively.